The gaming industry is a rapidly growing market which is constantly evolving in leaps and bounds, today we will review the 10 best gaming headphones in 2019 for a look at the cream of the crop. There are a few key ingredients which need to come together to make headphones add to the gaming experience. The headphone market is a super-saturated one, but a pair tailored to producing top-quality audio may not necessarily be idyllic for the on the fly nature of gaming sound effects. 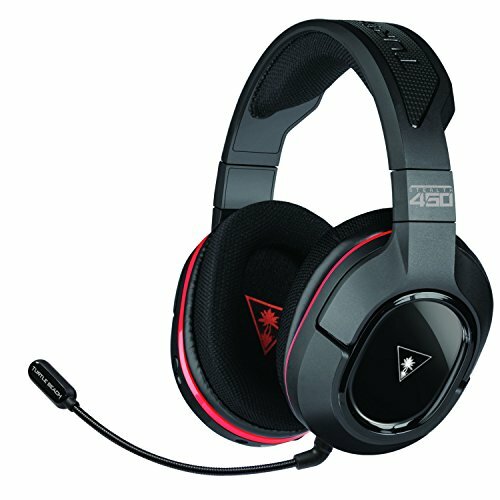 What to Look for When Buying Gaming Headphones? 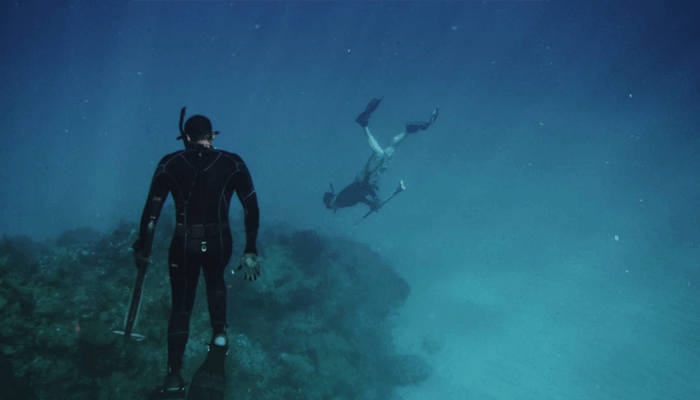 If done properly the soundtrack to a game can dramatically enhance how immersed the player feels when playing which is a highly desirable outcome from immersive games. A decent set of headphones is therefore paramount to your playing enjoyment. 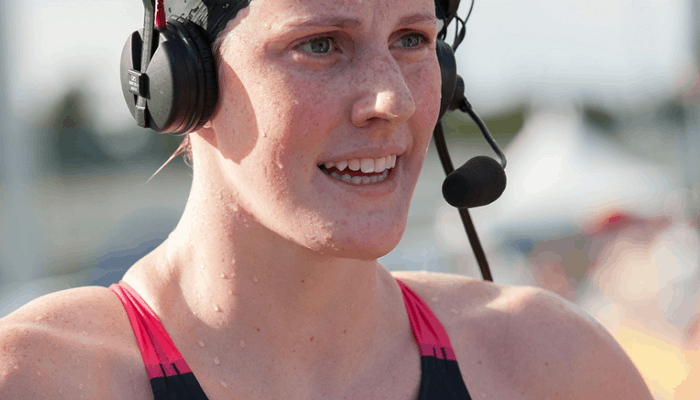 Many of us play cooperatively online and require headsets which combine high quality headphones with a microphone for coordinating with team-mates or heckling enemies. With a few factors in mind let's compare the top-sellers which we have compiled alongside our buyers guide. 4 preset EQ settings including Superhuman. 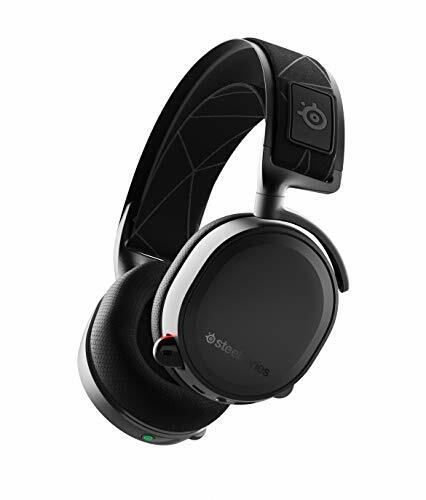 Opening our reviews is a wireless option from SteelSeries Arctis line a set of peripherals exclusively designed for avid gamers. They have received some fab awards and positive feedback from some esteemed sources. They feature 360 degree audio thanks to their on-board DTX 2.0 surround sound technology and boast a ClearCast bidirectional mic. The Arctis ClearCast was also recently voted one of the best gaming mics for its background canceling efficiency. 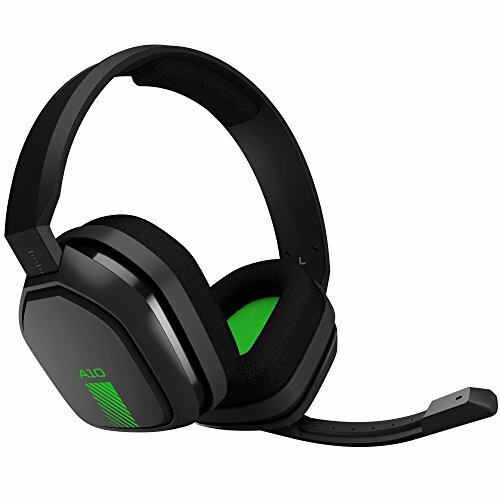 They are widely acclaimed and their 2.4G connection provides a lag-less transmission, perfect for online gaming and TeamSpeak. They feature premium S1 speakers which serve up great clarity and are designed to prevent distortion. They have a comfortable suspension headband which is modeled on skiing goggle ergonomics, it contours to your head for maximized comfort and along with their impressive 24-hour battery life enable longer gaming sessions. The ear pad design is constructed from their proprietary AirWeave cushions which provide additional comfort. They can connect cross-platform to the majority of enabled devices ad their wireless nature allows for some neat conveniences like their auto switching speaker function. They are also pre-loaded with custom audio settings which can be personalized. They can auto-connect with Spotify and Discord and be remotely controlled via the ear dials, and also have a chat mix dial for voice chat. + 360 degree surround sound. 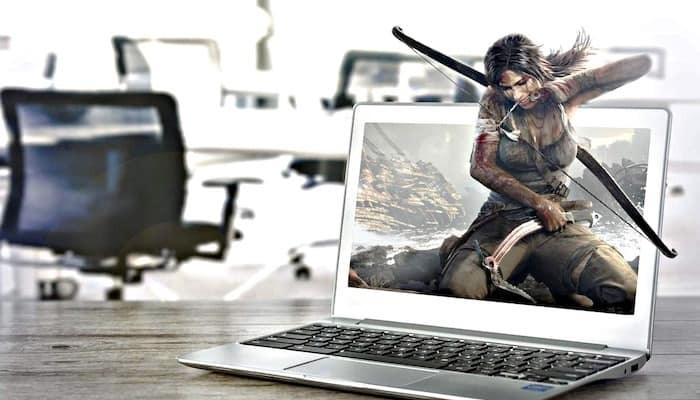 Why We Liked It - They are a very well-thought-out design, they are clearly built by gamers for gamers, they connect cross-platform and are modestly priced for their acclaimed attributes. If you have a lower budget but still want a decent set of wireless gaming headphones then this set from Turtle Beach might be the one for you. They serve up the same delectable DTS surround sound as the first set, and the details are pretty darn crisp. They are sold with the marketing tag-line “Hear Everything Defeat Everyone” which is a great summary for this set. The drivers are highly responsive to even the smallest of details, so you will hear your enemies coming before you see them. As well as the tactical advantage of their exclusive Superhuman-hearing setting, they are packed with 3 other Turtle Beach preset audio equalization settings. They are equipped with an adjustable high-sensitivity mic which is removable for when you just want to watch a movie or stream your music library. 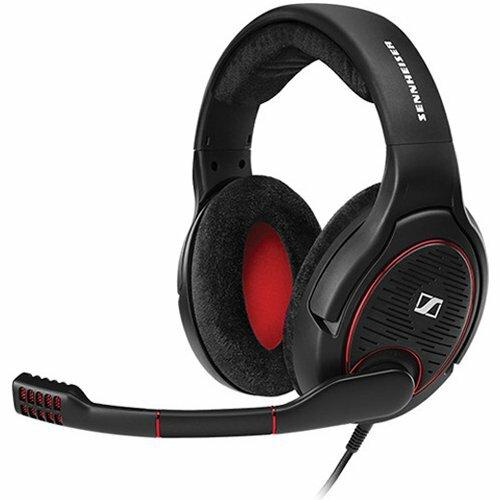 The headset provides mic monitoring which is latency free. They are android compatible and have a pretty impressive 15 hour battery life between charges. They are built fairly well, they don't appear to be as luxurious as some models on the market but they feature comfortable ear pads, an adjustable headband and the textiles are modern woven fabrics inspired by athletic textiles and suitable for wearing for longer periods. + 4 preset EQ settings including Superhuman. Why We Liked It -They are another great wireless option that might not seem as premium as the first, if you judge by the cover but the proof is in the pudding, or in this case its EQ options which enhance the audibility of in game sound effects, meaning no-one will be sneaking up on you. 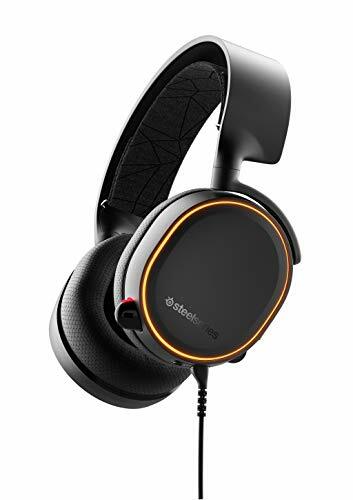 Back to the Arctis line from SteelSeries, for a look at their recently updated Arctis 5 model which now has their widely acclaimed ClearCast noise canceling microphone in addition to their top notch S1 surround sound drivers. They are a wired set which features all of the best attributes of the first set with their SteelSeries engine software that gives access to a range of equalization presets which users can customize to their unique preferred mix, premium audio drivers and on-road ergonomic ear-cup controls. They harbor the same proprietary AirWeave textile cushions which serve up superior comfort and keep you cool and dry. The headband is once again a flexible, suspension ski-google inspired design which eliminates any cranial pressure. All of these details in the Arctic Line add up to a pair that allows for longer gaming periods. They are RGB illuminated which is very popular in gaming accessories and gives the stylish modern look as well as adding to the ambiance, via their software you can customize the colors and the combos are essentially unlimited. They are cross-platform compatible and priced just below the hundred dollar mark. Why We Liked It -We are barely one month into 2019 yet the folks have been fabricating away to instill some innovative upgrades into their best-selling series. The original was a hit and the new edition is ace it has seen a complete audio overhaul and the ClearCast mic which has been added is generally recognized as one of the best mics around, it is Discord-certified and all the top gaming critics are singing its praises. 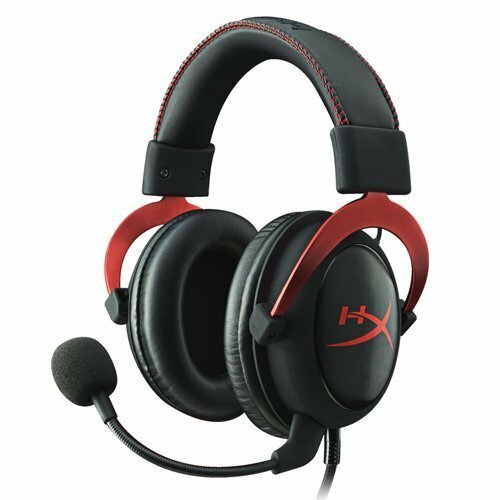 Over to another superb selection from Stinger Gamings HyperX headphone range which is accessibly priced serves up as it slogan suggests; lightweight comfort, heavyweight sound. It has been well planned in terms of its components and materials which have been carefully selected to ensure it has a neck-sparing weight of just 275 grams in total. 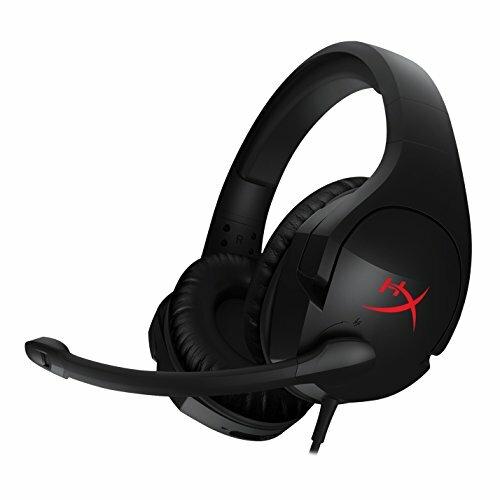 It features ear cups that can rotate freely between 90 degrees for a widely adjustable fit and they are cushioned with Stingers proprietary HyperX signature memory foam. These design choices ensure they provide superior comfort during even the longest of gaming sessions. The drivers perform well under the pressure of in game sound and they are directional pushing the signal directly to the listeners ears. They have an intuitive volume control on the ear-cup with a swivel to mute noise cancellation microphone. They are compatible with multiple platforms but require a controller adapter for some which is available separately. + Swivel to mute mic. Why We Liked It - They allow you to play in comfort and won’t set you back like some gaming headphones, the swivel to mute function is great you can flip it over to have a quick chat, without broadcasting your personal life to the other players. Time for something a little more high-end, the Bose quiet comfort series was built to deliver balanced audio and block out the background entirely, so you can lose yourself in-game and immerse yourself completely in the audio stimulus. 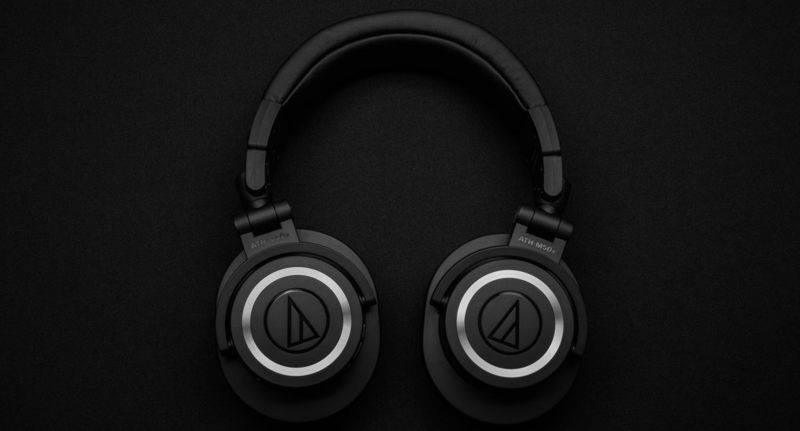 They are designed with an advanced triple level noise canceling methods incorporated for real-world audio deprivation that leads to life like listening experience in the game. They are an example of some of the best headphones on the market and whilst not actually marketed at gamers specifically they make an awesome option for single players, casual gamers who listen to a lot of music as well. 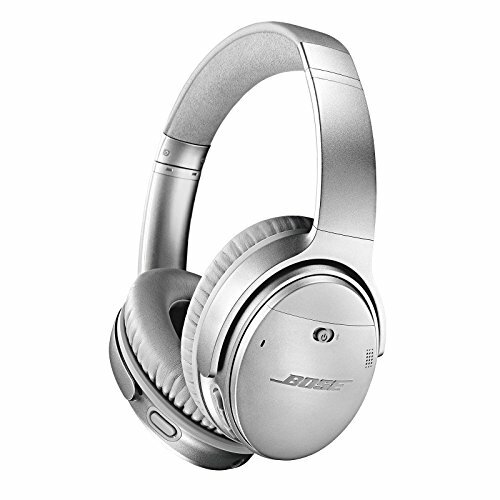 These Bose headphones are wireless and lag free, they can stream from Android devices, and are Alexa compatible with access to the mic at the simple touch of a button. They are beautifully crafted with premium materials and provide luxurious high-end comfort. + Lag free wireless headphones. + Award winning noise cancellation. Why We Liked It -They deliver dynamic full range audio, rich with details, in a durable high-end comfortable package. Sennheiser are one of the top 3 headphone manufacturing brands, competing with the likes of Beyerdynamic and Shure companies with almost a centuries worth of expertise under their belts. This Game One headset has been specifically tailored to cater to the needs of modern casual gamers. 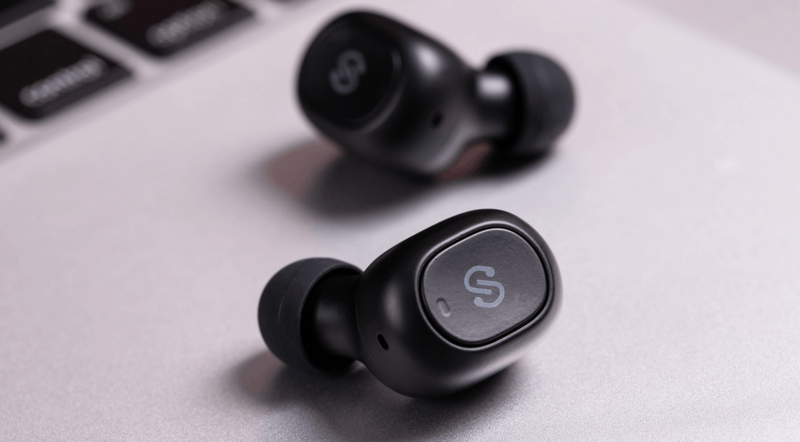 It utilizes the proprietary dynamic transducer mechanics of some of their best-selling audio headphones which have been optimized for enhanced gaming sessions. They are wired and come with interchangeable cables to make them compatible with all majorly recognized devices, computers, and consoles. They feature on-board intuitive controls and a handy mic mute method, which is conveniently easy to use, you simply raise the boom arm itself upwards. It is a noise canceling mic meaning your teammates will only hear direct speech and not get muffled signals full of background interference. They feature an open-backed design, which helps to keep the drivers cool at high outputs ensuring better peak performance. 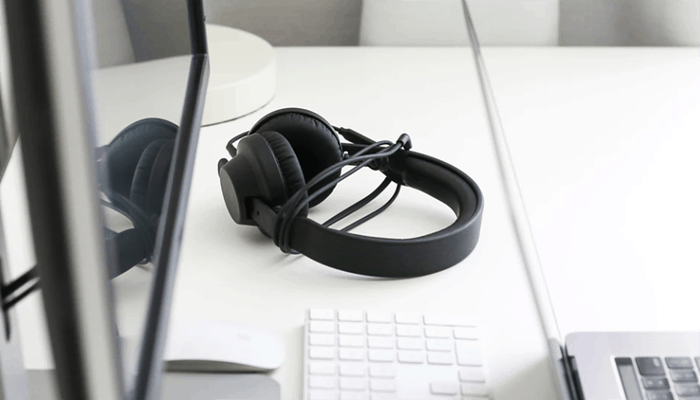 The open-backed nature of the headphones also creates a more spacial audio experience which feels more natural and realistic as well as lowering SPL levels. The comfortable pads allow your skin to breathe, preventing your ears from overheating and thus allowing for longer gaming sessions. Sennheiser is one of the top 3 headphone manufacturing brands, competing with the likes of Beyerdynamic and Shure companies with almost a centuries worth of expertise under their belts. 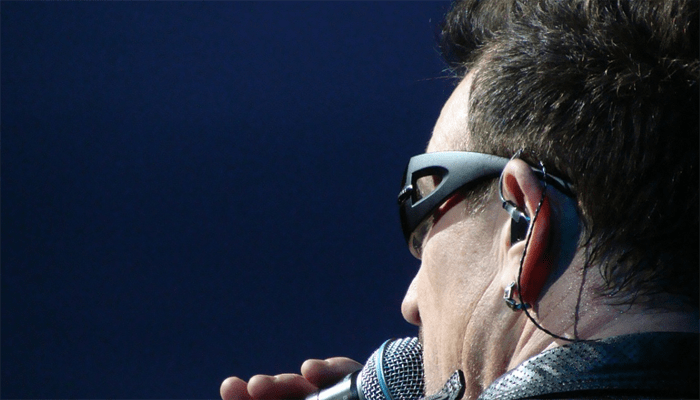 + Noise canceling mic with quick muting abilities. Why We Liked It - It is an awesome model on par with the higher end designs but its retail price often fluctuates so that at times it's available for half the price of its competition, so you can really grab yourself a steal. Now we are going to give Stinger Gamings HyperX models another a glance to see what the new and improved Cloud II offers up in terms of an upgrade from is original model reviewed above. It still features all the innovative assets of the first, with its cross-platform capabilities, 90-degree rotating cups, and original-brand memory foam furnishings, but has had an audio hardware update. It features larger directional drivers for superior sound. The mic to has seen some circuitry changes, which enhance its capabilities and cancel out undesirable ambiance for clearer conversation. The mic can be used in conjunction with the advanced ACG functionality control box which optimizes echo cancellation. It now has the esteemed repute of being TeamSpeak certified. The frequency response is the same as the original Cloud model, but the new one has a single connection rather than dual and a USB extension. The biggest difference is to the sound quality in terms of depth dynamics and richness, the Cloud offers stereo sound, whilst the Cloud II is capable of delivering 7.1 surround sound. + Good value for money. + Flexible adjustable and comfortable. Why We Liked It - It offers some great upgrades and only costs around $25 bucks more than its progenitor, which is fantastic value for money. Here we have a low priced option which still provides accurate audio quality with drivers suited to handling the high outputs of in game audio. The headset feature a sturdy steel headband, with a rubberized poly-carbonate cover which is much more damage resistant, and has a detachable wire, which also helps prolong life as they get less wear and tear. Whilst they don't offer up comfort as lush as the more luxuriant options we have perused, they are incredibly durable for a budget buy. 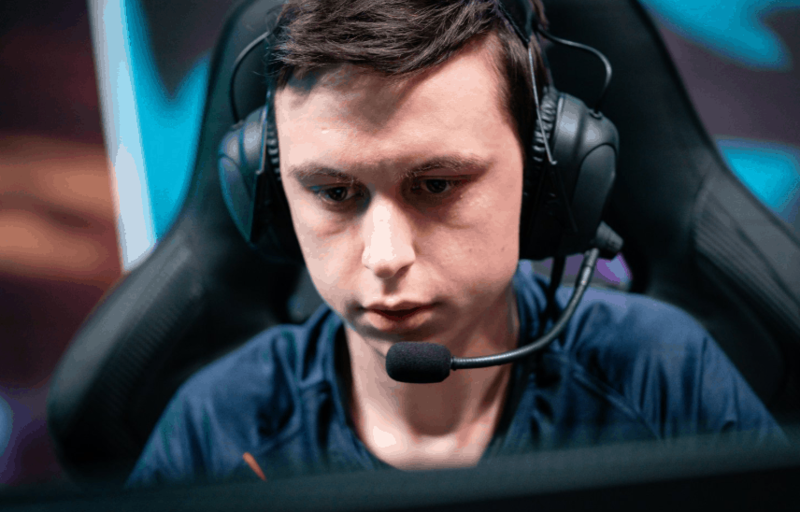 They are donned with over the ear foam cushions which are breathable to prevent sweating, they directionally focus the sound to your ears and the audio produced has been fine-tuned for high fidelity definition to optimize them for gaming use. They feature a flip to mute omnidirectional microphone for in-game communication. They are compatible with all consoles, PCs, Macs, and Android devices. + Durable design and good quality parts. + Flip to mute mic. Why We Liked It - The quality of parts along with the workmanship is pretty unbeatable at this price level. 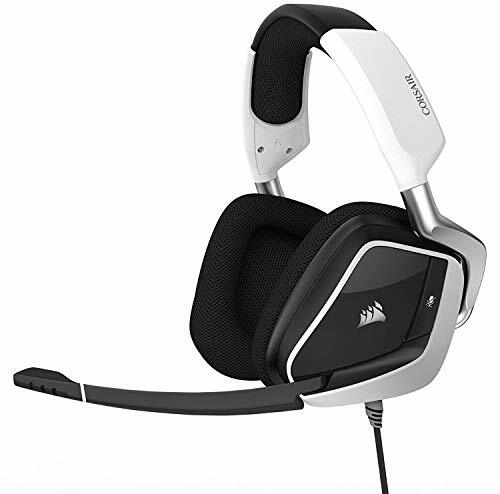 Another budget option that sits with a price-tag just slightly above the Astro set above are the Void Pro model from Corsair which are USB powered. This set provide a cheap RGB illuminated headset option if the Arctis 5 was out of your price-range but tickled your fancy. Their glass fiber and metal structural components make them really robust, they provide Dolby 7.1 surround sound which at this price level is unbelievable. The drivers employ neodymium magnets for excellent response and enhanced performance. They have a good quality uni-directional mic which helps to eliminate background noise when you keep an open channel, it is clear of echo and is Discord certified. They come with Corsair iCUE software which enables vivid visual and equalization control which offers virtually unlimited color options. Other notable features are their ergonomically designed headband which is angled to sit in a more comfortable position on your head. It incorporates microfiber and memory foam ear cups for additional comfort during gameplay. + Great value for money. Why We Liked It - They are a surprising headset which include some awesome design feature for the low price. We are loving and leaving you with our lowest priced option for those of you on a much more restrictive budget. They are a bare bones entry level product from one of the largest gaming peripheral brands in the business. Now they are obviously not going to compare audibly to the higher end sets but they tick a tonne of feature factors which make them suitable for gaming use. They employ 7.1 sound technology which produces dynamically balanced immersive sound. The headband and cups are on the cheaper side but still serve a relatively good level of comfort. In all honesty are probably not as durable as some because of the cost-cutting in the materials department but they importantly have high-performance drivers and a decent microphone. The drivers featured are in fact the best in their class and so the audio quality outshines the lower quality comfort. Don't let this fool you into thinking that they are an inferior pair for any reason at all joints and connections are reinforced, as are the extra-strength cords. They have a wide range of compatibility, though they require adapters for Xbox One. + Reinforced connections and cords. 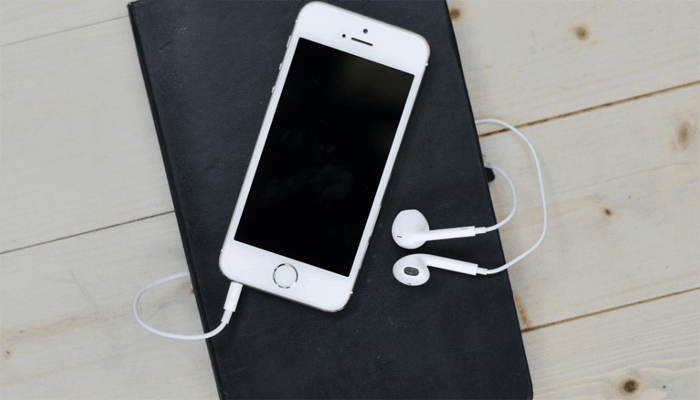 Why We Liked It -They deliver some of the best audio we have ever heard for under 30 bucks. Most of their benefits are pretty self-explanatory, parents, siblings, and neighbors are all going to be appreciative that they aren't subjected to rapid machine-gun fire and your teammates yelling 'Medic' (or worse!) in the middle of the night. 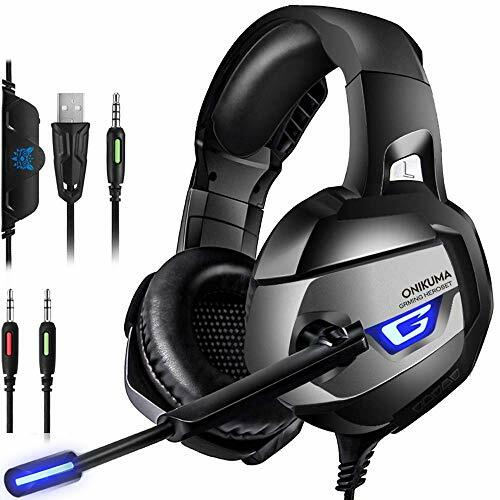 Many modern gamers enjoy multiplayer RPGs so they typically want a headset option so that that they can utilize TeamSpeak, Skype, RaidCall and other similar functions but even if you prefer to play solo having a decent set of gaming headphones is nothing but a good thing. The gaming experience as we briefly mentioned in our intro, is one the whole an immersive one and the sound is paramount to helping to create realistic realms. By linking audio to hi-resolution 3D visual graphics game developers can provide a pretty convincing POV. No matter how in-depth and realistic the sound effects pack is, it is important to remember that it will inevitably seem synthetic, dull and distorted on a poor quality set of headphones. Game sound effects can often be quite demanding on headphone drivers, game designers will utilize the same audio track tricks as the movies do to build suspense, add excitement and scare the living daylights out of you, in a sudden manner which the drivers need to be capable of dealing with. The jump scares are typically bass-driven and bass in a small containment area is often problematic, it creates a lot of unwelcome vibration which causes buzzing and distortion so companies have to get pretty creative with headphone designs to optimize bass frequencies. The higher end frequencies are just as demanding for details, and voices, so if you want a real RPG experience you really need to set your sights on a set which serve up the best fidelity and absolute clarity. For gaming, the driver performance is really of paramount importance but this will be restricted by your budget as many of the more superior sets are on the pricier side. The industry is however very competitive and constantly improving so you can typically get yourself a good set for just shy of the hundred dollar mark but needless to say the higher end sets are mind-blowing in terms of clarity and you really do get what you pay for. 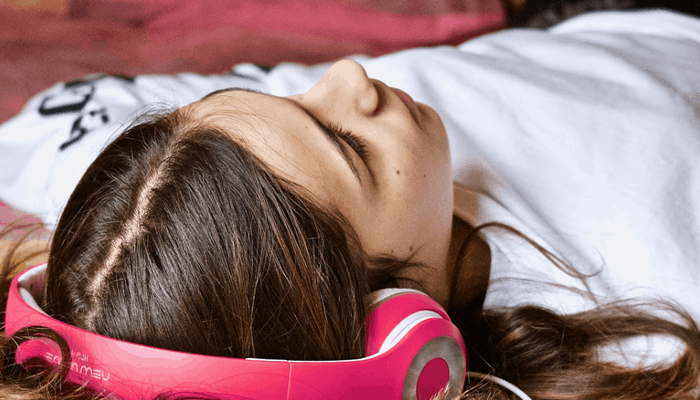 You have to consider the comfort levels they offer up, you don't want something that is going to sit tightly on your ears as it will increase the sound pressure levels being aimed directly at your eardrums. Your head will likely ache after an hour or so too. If you are an avid gamer who clocks up more hours a week than you sleep, then you are going to want some seriously cushy ear pads and a good level of flexibility with a range of adjustments in the headphones you purchase. Some of the more expensive products offer a few more mod-cons, whether you have the cash to spare - or not, weigh up how valuable they are to you. Whilst the majority of manufacturers are making models which have longer and longer battery life, the reality of wearing headphones for extended periods on a daily basis is pretty damning. 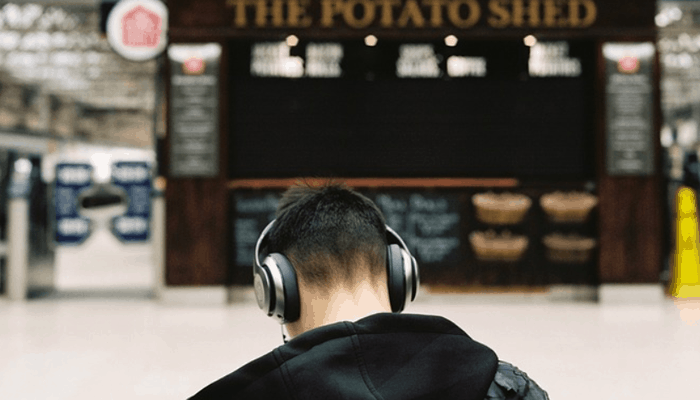 Tinnitus, hearing-loss, ear-drum damage, cranial pressure issues, migraines, vertigo and insomnia are all linked to prolonged, repetitive headphone use. This is because the sound is so close to the eardrum and has directional focus. It is crucial to pick a pair with low SPL and rest adequately. We recently reviewed the 10 Best Gaming Speakers, for the times when you are resting from your headsets. They have each been designed with gaming in mind and our top ten list includes some fantastic PC peripheral producing brands. If you value your hearing.